The 22nd of September 2017, Adelaida Martín Cano, Chief Executive Officer (CEO) of Langschool SL, and I had the pleasure of attending the 50th Conference of the Association of Language Testers in Europe (ALTE). 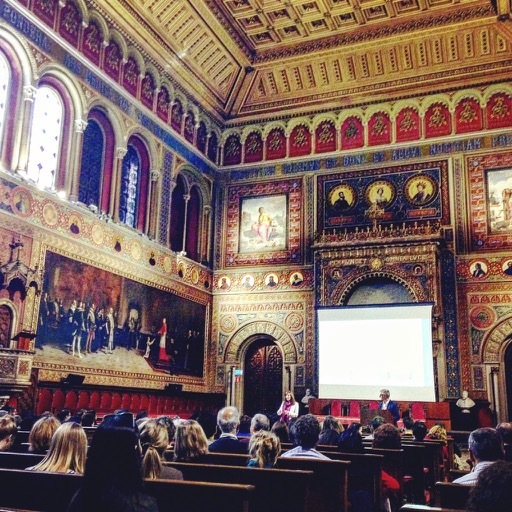 This year, the Conference was hosted by the Certificate Dutch as a Foreign Language (Certificat Nederlands als Vreemde Tall, CNaVT), Centre for Language and Education in the Catholic University of Leuven (KU Leuven), and devoted to “The impact of language tests on education, migration, and society”. The programme included renowned experts, such as professors Lourdes Ortega, Contant Leung, and Kris Van den Branden, among others. 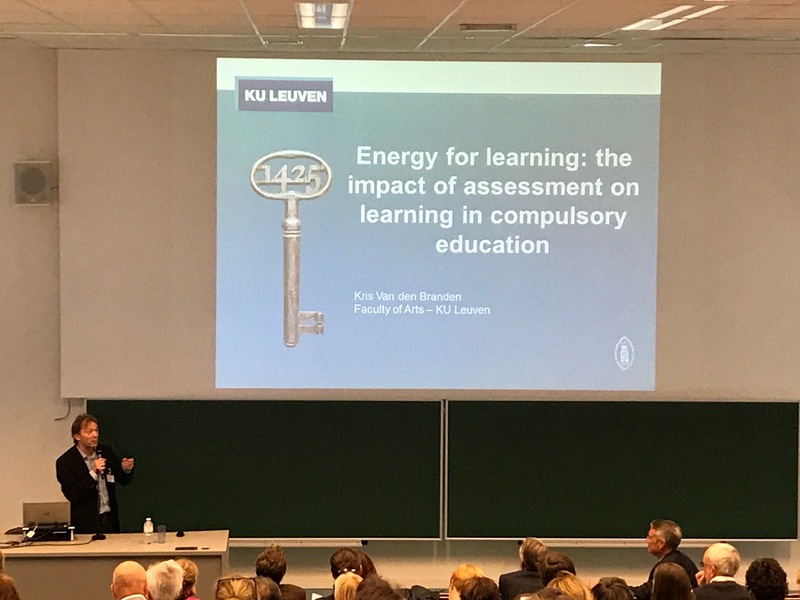 We were particularly interested in listen to Professor Kris Van Den Branden presentation about the “Energy for learning? 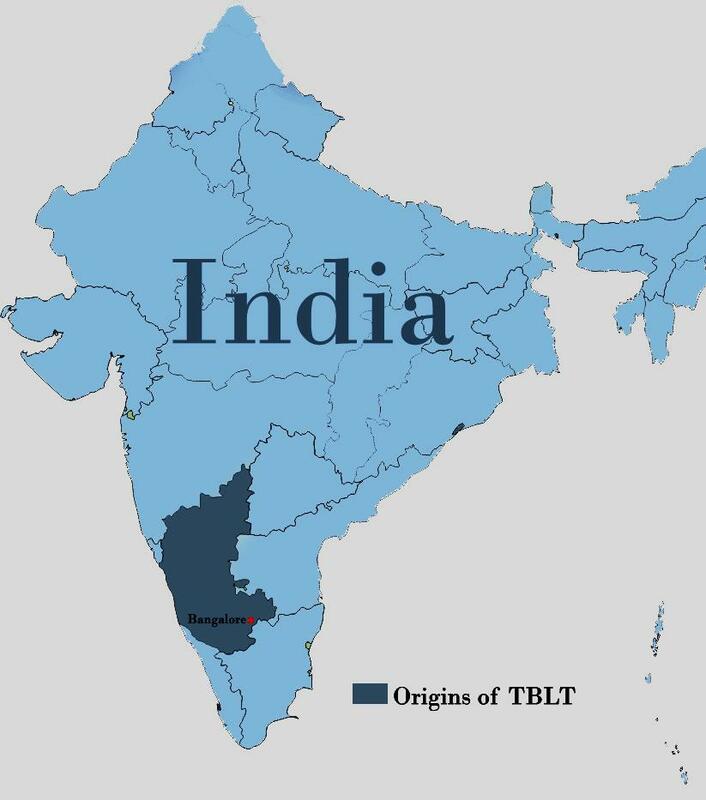 The impact of assessment on learning in compulsory education”, which has been especially useful for designing models of evaluation, based on Task-Based Language Teaching (TBLT) approach, that are being applied to our extracurricular language courses in compulsory education. After the conference, Marleen Vanderheiden showed us the Centrum voor Levende Talen (CLT). Marleen is the Assistant Principal and Didactic Coordinator of CLT. Adelaida and I had a great time visiting the CLT. We also enjoyed visiting the beautiful city of Leuven, an unforgettable experience!